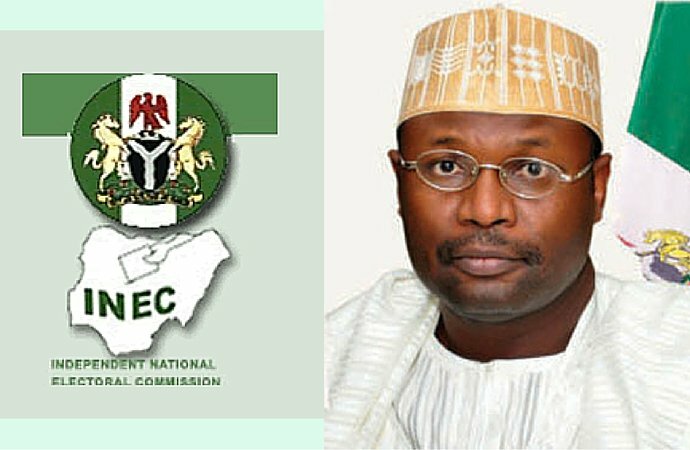 A promise has been made to corps members who do well on election duty by the chairman of the Independent National Electoral Commission, Mahmood Yakubu. Yakubu while speaking at the daily briefing on Wednesday stated that corps members who perform well would be granted automatic employment. While answering questions on the welfare of corps members seen sleeping on the floor he stated that he has spoken with the director general of the National Youth Service Commission (NYSC) on how to improve the wellbeing of the corps members.